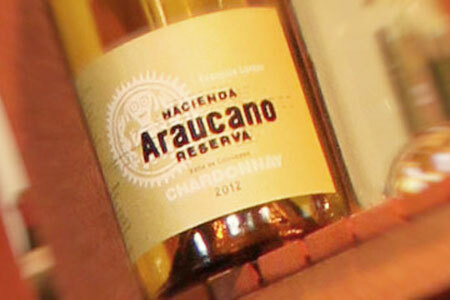 This Araucano Chardonnay has a very refined bouquet of exotic fruits and lemony notes. 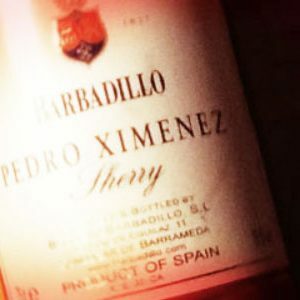 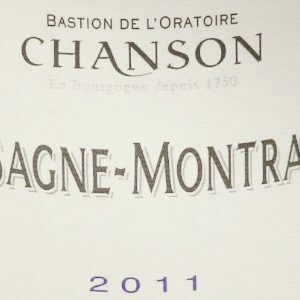 Long aromatic persistence and a palate built on ripe grape which confers to the wine an elegant structure. 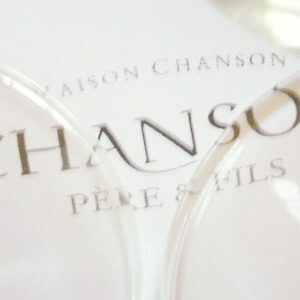 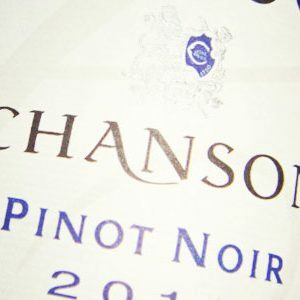 Chanson Bourgogne Pinot Noir a.c.